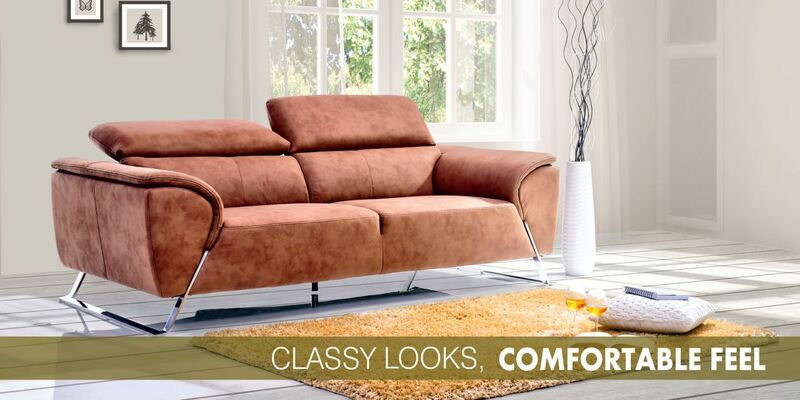 Since 1986 Damro has been producing quality and durable Luxurious and Contemporary furniture at slashed price. 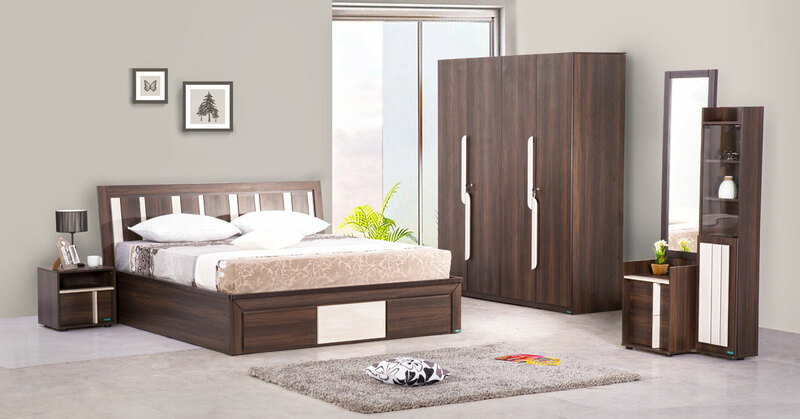 If you want to dress up your living room, bedroom, kitchen and office space Damro is always there to cater you. 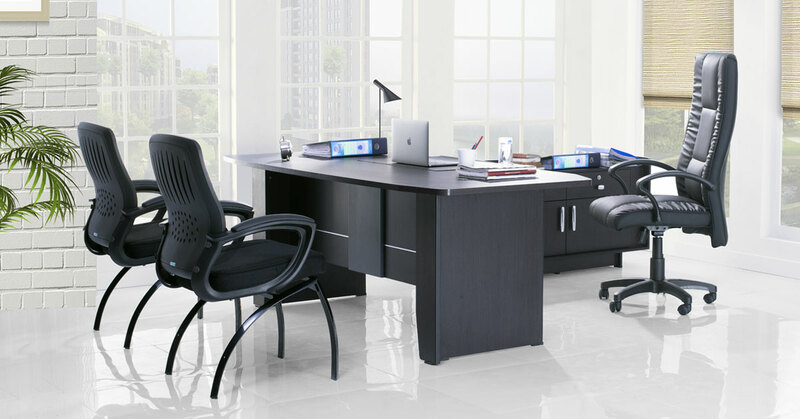 We understand your furniture need and design, which is why, we produce furniture that is unique in design, made of strong material, so that you can enjoy your furniture for years.From design-to-manufacture and sales-to-service, Damro always aims to increase customer satisfaction with highly motivated and passionate team of skilled designers. 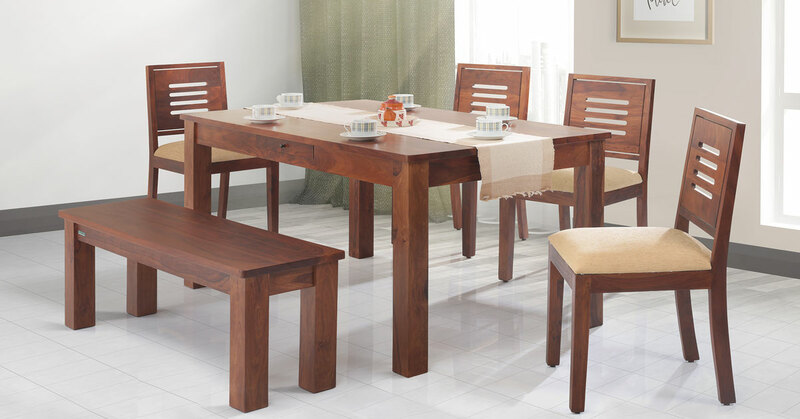 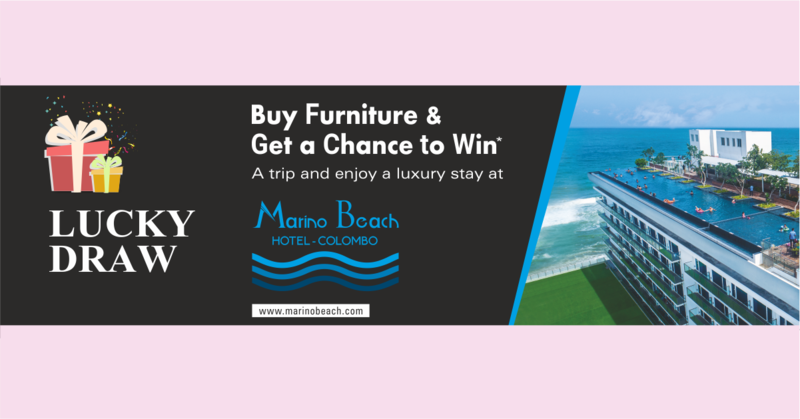 We are committed to produce sustainable furniture that delivers value for money and match your furniture need.We believe in expansion and to make it happen, we have established more than 200+ outlets in India and Sri Lanka, that's why we are among the south Asia’s largest Furniture Manufacturer. 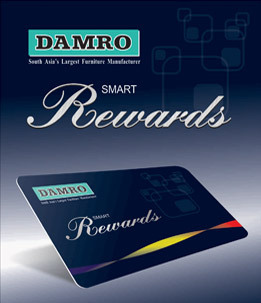 Damro is growing remarkably throughout Karnataka with huge display outlets round Bangalore, Mangalore,Udupi and Kundapura.